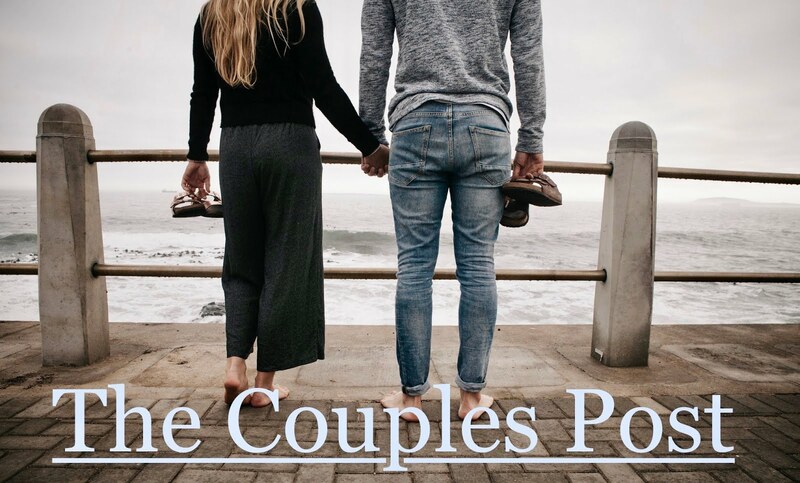 The Couples Post was created by a group of couples who have attended a Worldwide Marriage Encounter weekend ( wwme.org ). We believe in the importance of keeping our relationships a priority. We are dedicated to helping other couples improve their marriages by sharing our stories and engaging in online conversations about the everyday joys and struggles of married life. By doing so, we hope to inspire and support husbands and wives to be the best couple they can possibly be. We made our weekend in April 2011 and are a presenting couple for WWME South Jersey. Thank you for this blog!